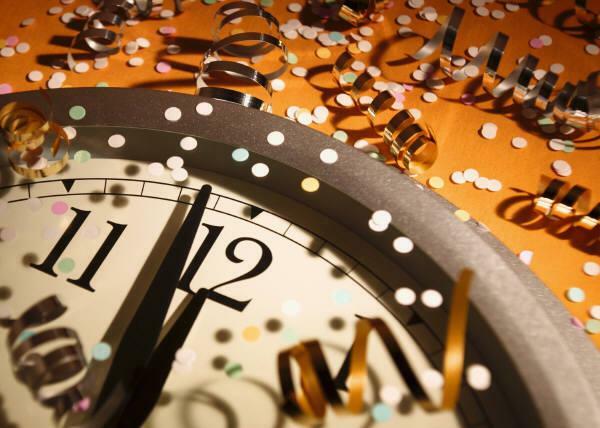 We grow a little weary as time flies by a little quicker each passing year. We experience the ups and downs that come with time. Nevertheless every one of us has plans for the upcoming New Year whether it is plans for improvement, plans for travel, plans for expansion or even plans to keep things remaining the same way. Time however has a constant way of giving us little surprises which include the bad and the good. Therefore now and then, we all need to equip ourselves so that we’re prepared to face the New Year to come and the new challenges that it may bring. Jesus was birth into this world to give us a living hope. When we were born we were filled with hopes and dreams and it is important to never allow those hopes and dreams to die just as the hope of Jesus and of eternal life live on within us. It lives on as that little spark in us even when we feel that all hope is lost; it moves us to perform better each day as we search for God in our walk. Considering this, our walk forward needs to be fresh and inspired by the Word of God so as we move forward, equip yourself with the Word of God and hold it close; remember that significant hope that has been gifted to us – that God has a plan for us; a hope for the future. Do not allow your hearts to be hardened or led astray by your life experiences, as your heart beats each day it longs to be anew, it longs to beat faster and to live for something bigger than our very being. This longing can only be fulfilled by spiritual the knowledge of the love of Christ which surpasses all. The absolute centre of Christianity is embodied love and God is looking at that place inside you where your mind is constantly weighing various options. God is looking at more than just your behaviour; He is looking at why you do what you do. That goes to the level of the heart. Remember that God loves His children and He will always seek you no matter how far you’ve gone astray; God wants you to have a new heart and to come back Him. The Word of Hope and the knowledge of the heart of God is useless if you do not learn to let go of the past. It’s important to let go of what could potentially be holding you back in life. In this case, God wants our burdens to be light and for us to know that He is able to carry our problems and worries, and even carry us if need be. However, it is impossible for God to do so if we do not allow Him in. 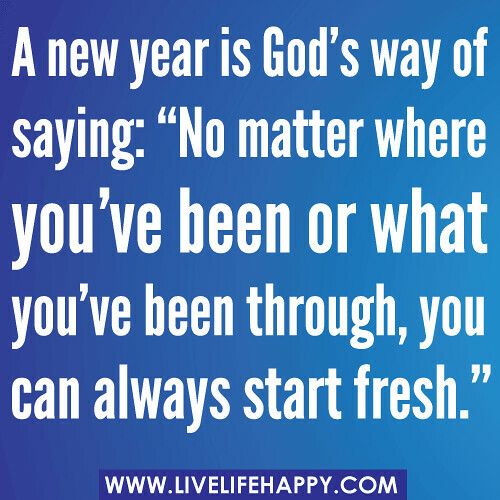 As we move into the New Year, forget the past that is burdening you and make all things new. God wants you to just let go and let God. Walk side by side with God as you move forward. Allow Him to be a part of your decisions and to be your lifelong partner. Learn from your mistakes and let God be your guide. On top of everything, in the New Year, remember to always wait on the Lord, for His timing is perfect. Do not worry or be anxious for all things will happen in God’s timing according to His will. Treat each day as a new and special day that God has given to us.